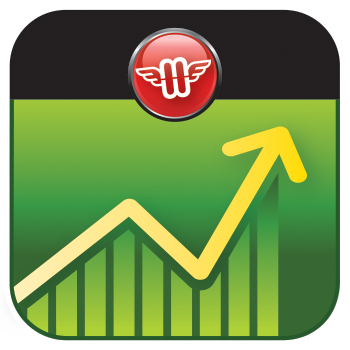 Our Mobile Warrior trucking apps are designed to optimize business procedures: shipping, expenses, sales, transactions, deliveries. Our trucking apps allow the user to gather data at remote locations or at customer sites. All data automatically syncs to our cloud server so your information is always safe and secure. 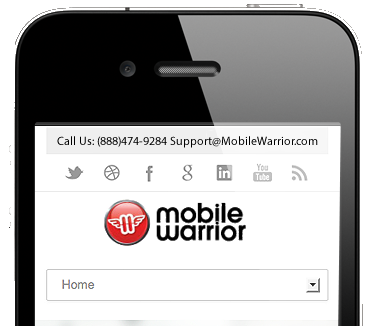 Our Mobile Warrior Web Portal provides web browser access to your data so tracking, downloading and reporting is easy anywhere in the world. 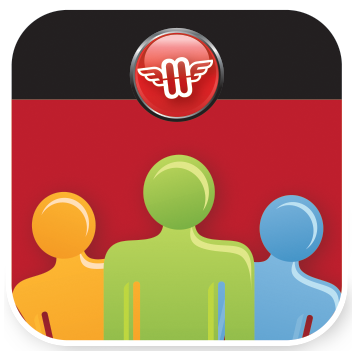 Contacts, Activities, Custom Fields, and Multimedia can be linked instantly to any record created with a Mobile Warrior app. 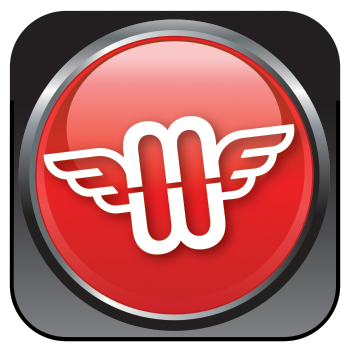 Mobile Warrior’s iDDL creates, stores and reports your electronic Driver Daily Logs. You also have Vehicle Inspections with notification for failed inspections. Compliant Inspections Reports are available on the phone, email and from your web client. 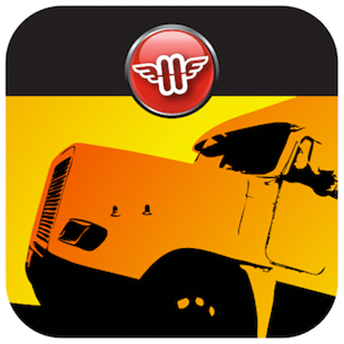 mwIDDL is a FREE trucking app with a monthly subscription. In fact, MW iDDL will pay for itself by reducing your paper work alone. Track sales orders and delivery of products to customers with more efficiency and ease. MW Delivery allows your company to compete with the big boys. 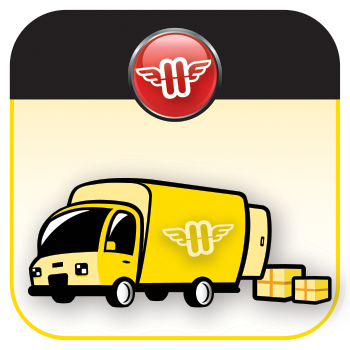 A complete mobile inventory tracking system is now feasible for your delivery company, no matter what the size. Data feeds instantly from truck to office or visa versa. All for a fraction of the cost compared to traditional systems. 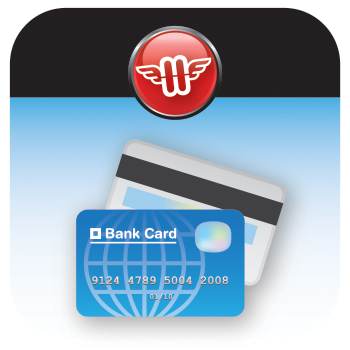 In fact, MW Delivery will pay for itself by reducing your inventory shrinkage alone. Track all expenses, mileage, activities and contacts with more efficiency and ease. Tracking sales potentials for your business has never been easier and more efficient.